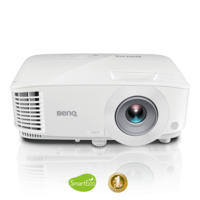 Uses high quality SmartEngine LED technology to project your pictures and videos in brillinat colours and breathtaking contrast. 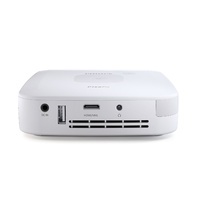 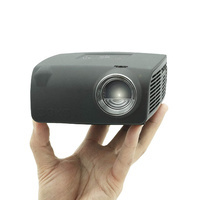 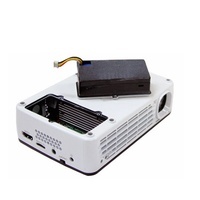 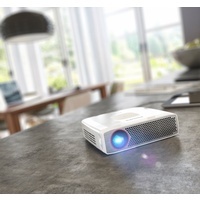 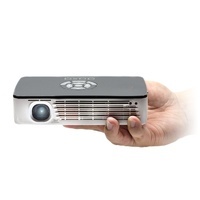 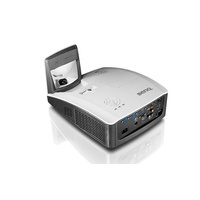 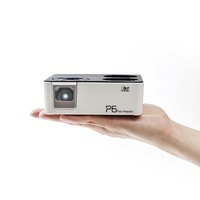 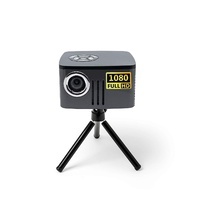 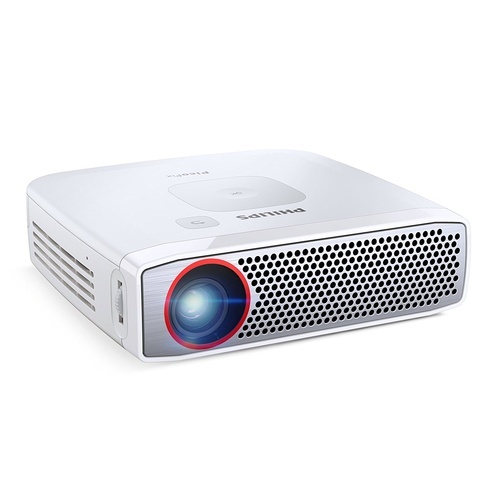 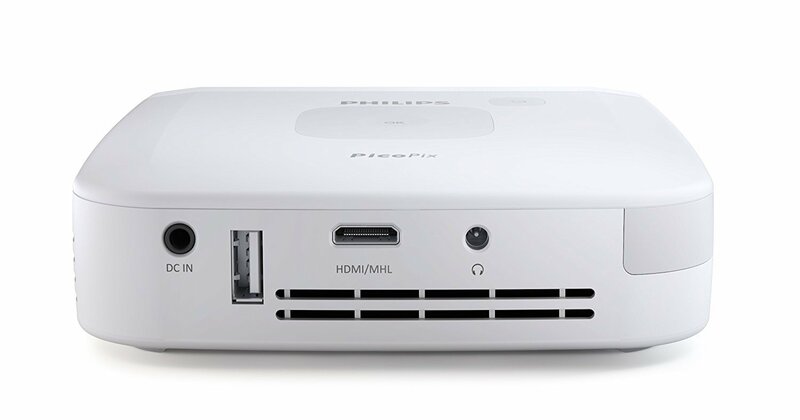 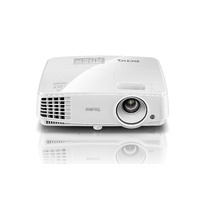 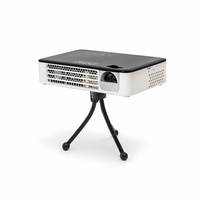 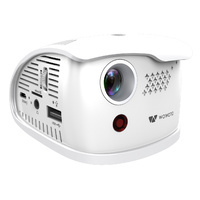 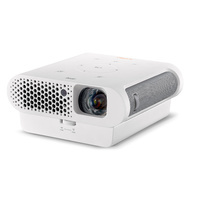 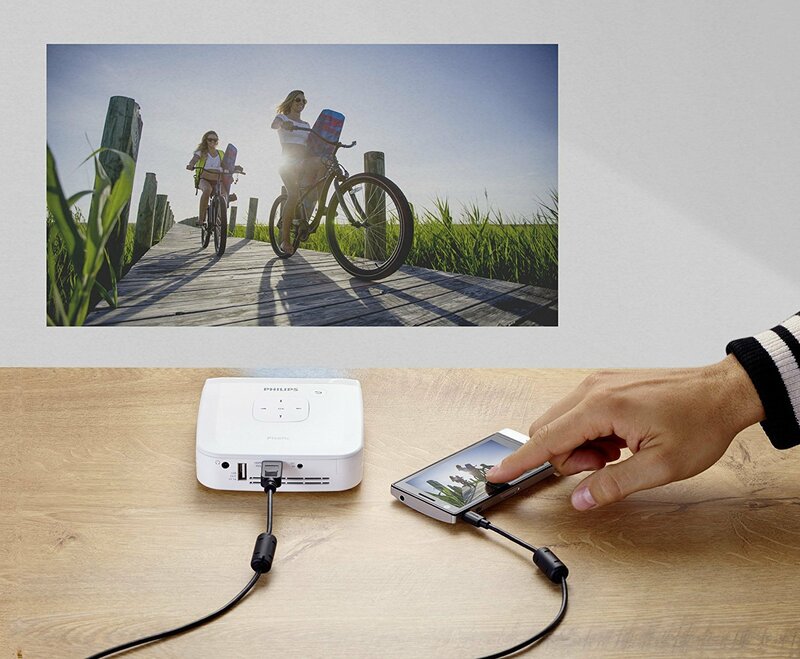 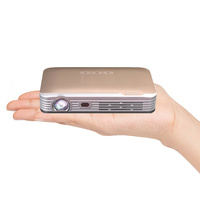 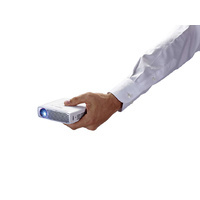 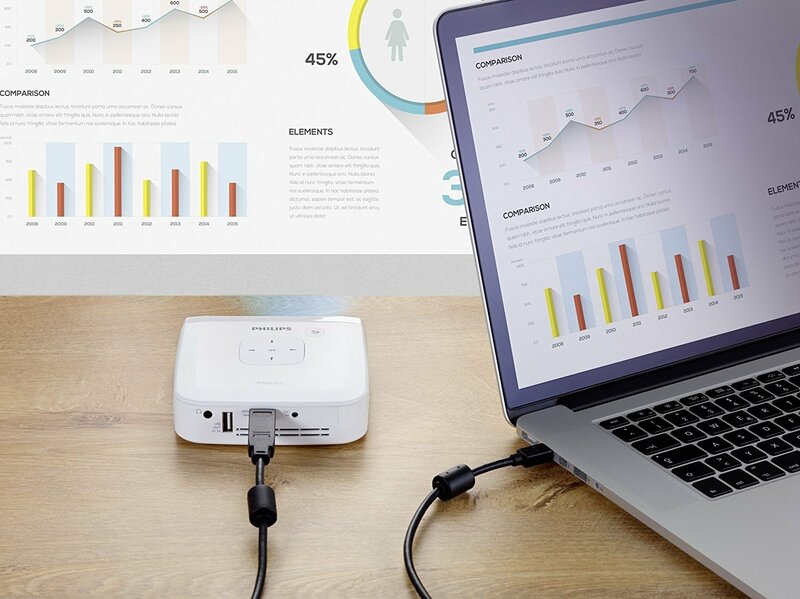 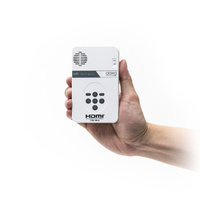 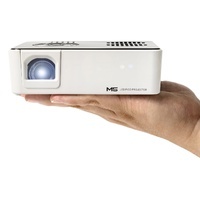 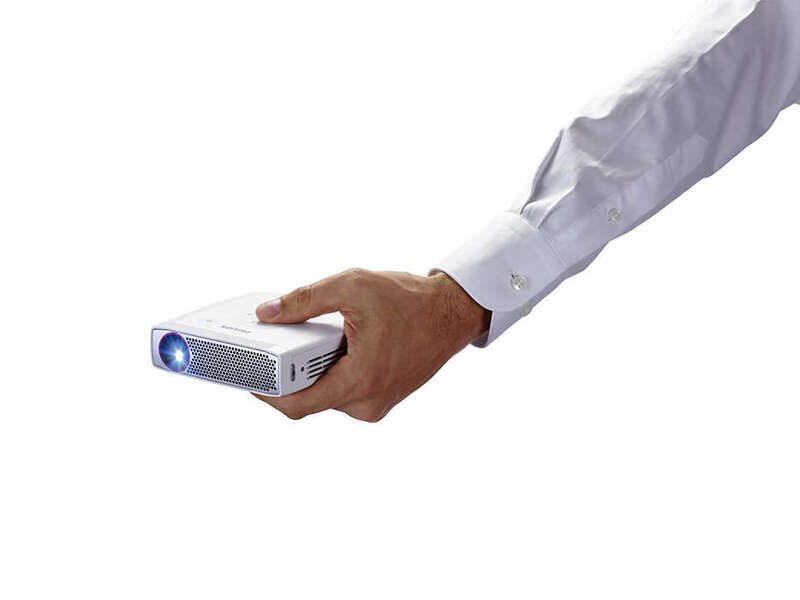 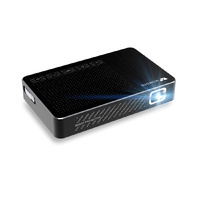 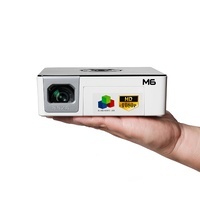 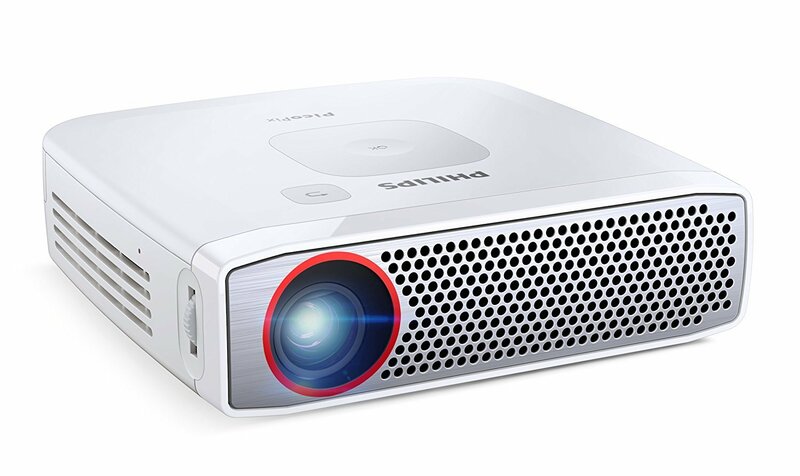 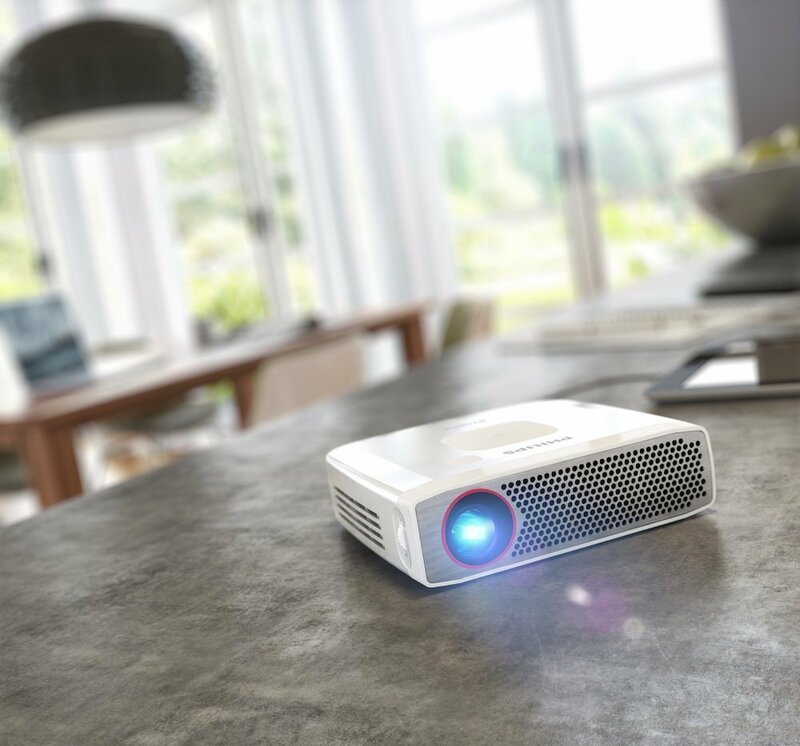 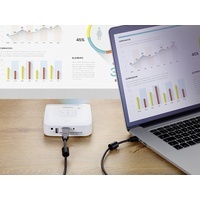 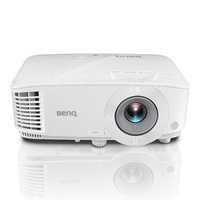 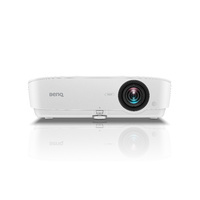 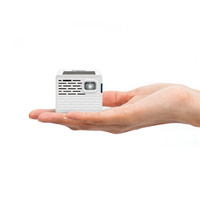 The PicoPix pocket projector is offering quite a number of connections for your appliances. 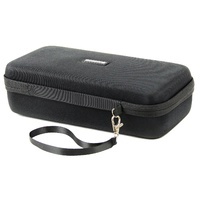 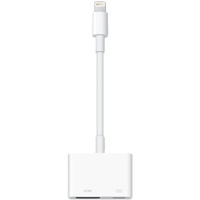 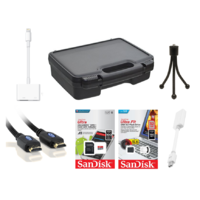 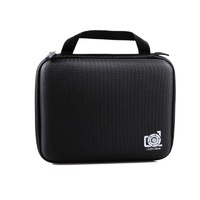 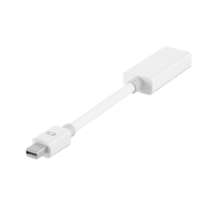 USB, HDMI, VGA, Component, Composite and a 3.5 mm audio output are at your disposal for unlimited entertainment.